Eye Physicians & Surgeons has an optical shop conveniently located in Hattiesburg to serve patients who need eyeglasses, sunglasses, contact lenses, eyeglass repairs and adjustments and accessories. 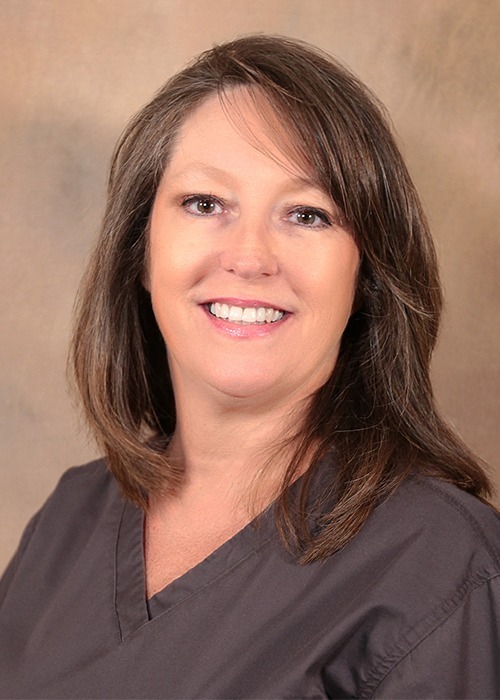 Linda Hartfield is a board certified master optician at Hattiesburg Clinic’s Optical Shop, which is a service of the clinic’s Eye Physicians & Surgeons department. She is board certified by the American Board of Opticianry. At the time of her certification, Hartfield was one of only four master opticians in Mississippi and the only female master optician in the state. She is contact lens certified by the National Board of Contact Lens Examiners. She has been a member of the Mississippi Association of Dispensing Opticians for more than 20 years and has served as president of the association’s Board of Directors. With more than three decades of experience in her field, Hartfield is committed to customer service and satisfaction by helping people with their eyeglass and contact needs.